Contact us at +1 612 234 1231 or info@educationfutures.com. In a world driven by exponential accelerating technological and social change, globalization, and a push for more creative innovations, how can we ensure the success of ourselves as individuals, communities, and the planet? What does this mean for school leaders who seek the full development of human potential? How do our schools, companies, and other knowledge-based organizations fit in? More importantly, what do we need to do now? 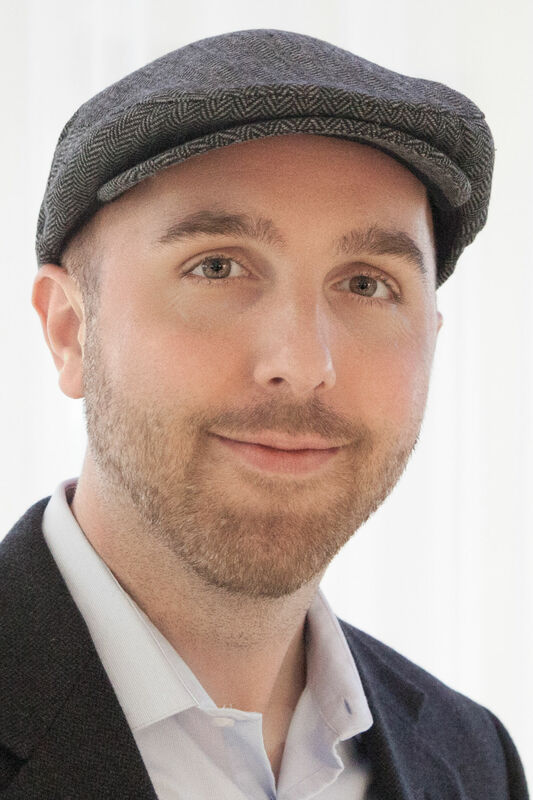 Dr. John Moravec is an author, scholar, and the founder of Minneapolis-based Education Futures LLC. He has given hundreds of invited talks and workshops around the planet on the future of education and work, providing key insights into invisible learning, the rise of knowmads, and pathways for innovation to help us build preferred futures. John and the Education Futures team have accrued many years of experience around the world in innovation and leadership for new education and business development and can develop a customized workshop to help your organization build its future. Our approaches include a briefing on emerging ideas related to futures for work, organization-specific problem identification, design thinking methodologies for creating solutions, and plotting pathways for next actions. We look at the big picture from a systems perspective and question: What are we educating for? What do global citizens of the 21st and 22nd centuries look like? 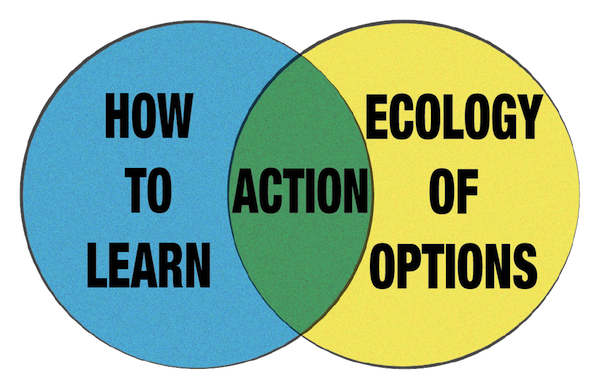 And when we start looking hard at these questions, we realize that we need to focus on how to learn, not what to learn, and this refocusing on the how necessitates a more meaningful ecology of options. Where the broadened ecology intersects with purpose, we start to see new pathways to emerging education formats that have incredible potential: invisible learning, democratic education, critical pedagogy, unschooling, etc. This is where we connect research with action.